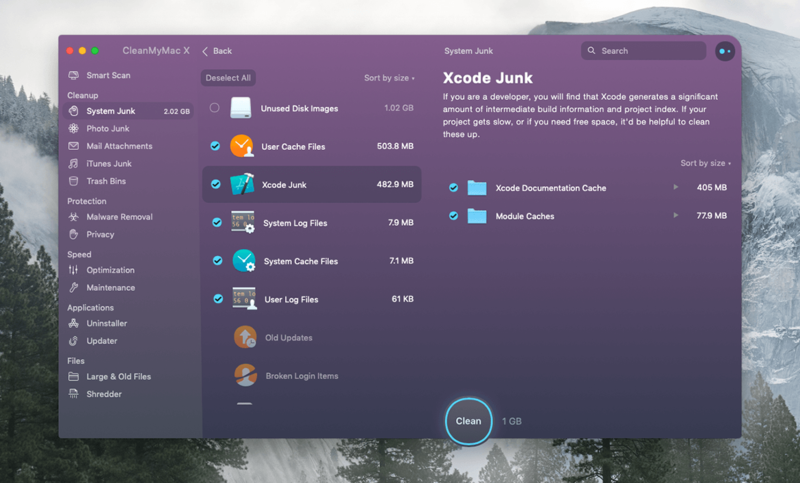 Want to know how to uninstall Xcode on Mac completely in the best way. Uninstall Xcode on Mac manually or using a special uninstalling tool, continue reading. As you know Xcode is a toolkit for MacOS and iOS development. So, it's no surprise that you don't know it, as you are not a developer. ;) Still, this toolkit is efficient and useful for those who need it. Another way, it just takes tons of free space. It also generates lots of caches that becomes a great monolith of waste in the medium term. Such temporary junk files can slow your Mac greatly. All you need to do for fixing that problem is cleaning the app's cache and installing a fresh Xcode version. Think twice before you decide that no help is needed for removing Xcode as a usual uninstall won't delete the cache files and other leftovers from your Mac. Simple removing it into the Trash won't help as its parts (old builds, cache, supporting files) will still remain deeply in the Mac operation system. Don't worry! 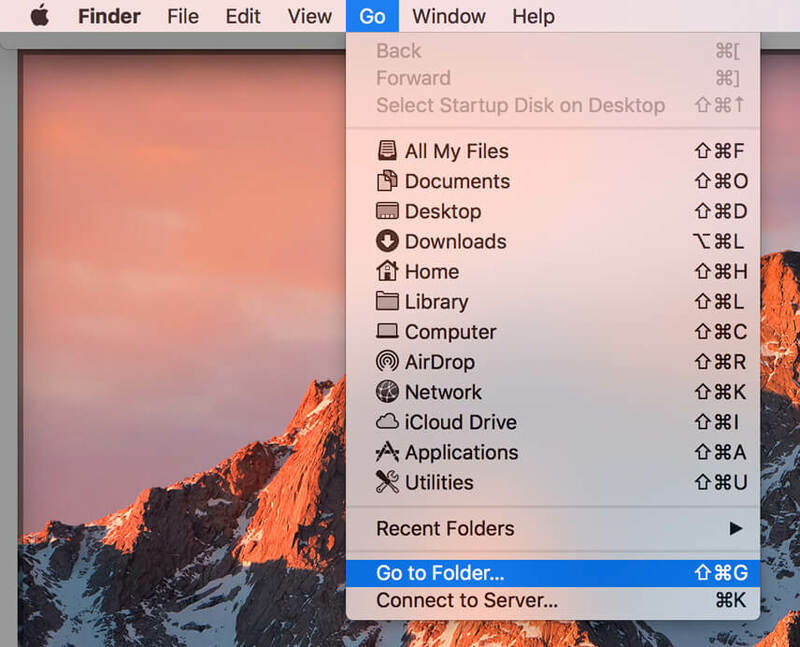 I know how to help you and how to uninstall Xcode on Mac OS X as safely as it's possible! Quit Xcode (click on the Xcode icon on the Dock with the right mouse button, and then “Quit”). Drag-and-drop Xcode to the trash from your 'Applications' folder. Empty your trash to uninstall Xcode completely from your Mac. Please note that removing it manually comes with the risk. You must follow our instructions carefully in order not to face bad consequences. I wouldn't be able to take any responsibility for your actions if you damage your Mac OS. If you want to proceed, please do it very carefully! In case you are interested in automated methods, just skip this section. Find this folder and delete it the same way. Watch the script running until it's done. Now, only Xcode cache files are left to remove. Go to the next directory: ~/Library/Caches/com.apple.dt.Xcode and remove all the Xcode files from it, if there are some. Install the newest version of Xcode if you need it and enjoy the fast performance of your Mac. There will also be more free space on your HDD. 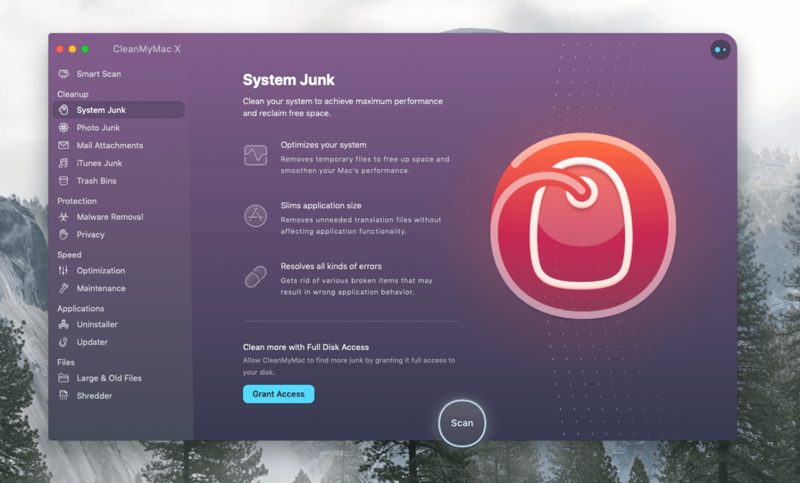 If a manual way sounds risky to you, meet an automatic way: using an uninstaller app such as CleanMyMac X (it's free for Download). 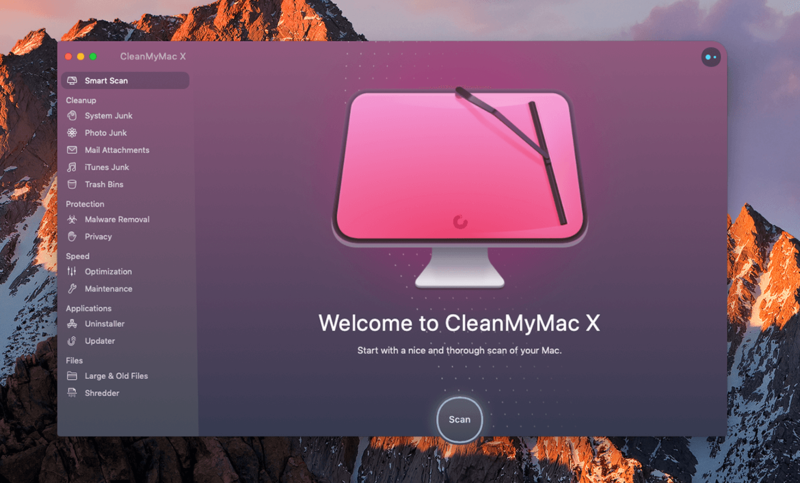 Install and Launch the CleanMyMac X app. Tap the 'System Junk' mode. Go to 'Review' after the scanning process finishes. Choose 'Deselect' if you want to clear only Xcode files. Choose 'Xcode Junk' as you can see all related to Xcode junk files was selected too. Select everything you don't need and click 'Clean'. The best and safest way to remove Xcode automatically is doing that with CleanMyMac X as well. It won't leave any worries that there could be some Xcode files left or related files either. And everything will be completed in a couple of minutes! Open the CleanMyMac X app. Click on 'Uninstaller' tab on the left side of the CleanMyMac X window. 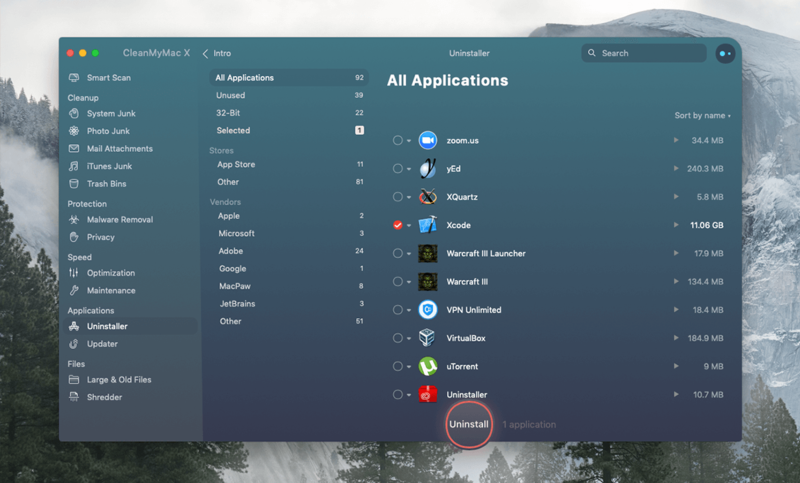 You will see the list of the apps which you have installed on your Mac. Find Xcode icon in the list or type 'Xcode' in the search field in the top right corner. Click on the checkbox right next to the Xcode icon in the list. As you can see all related files were checked as well on the right side and will be removed with the Xcode app. Then Click on the round 'Uninstall' button at the bottom of the CleanMyMac X window to uninstall Xcode from your Mac. Well, both options (removing Xcode or its junk files) will increase the speed of your Mac and clear much free space for you. Just choose the way that fits you (manual or automatic) and does it! Thank you for reading my blog, Stay Tuned!